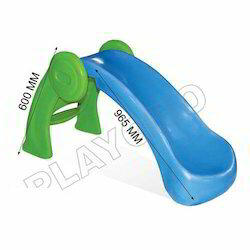 Leading Exporter of super senior swing, ultra slide fun, jr. modern scrambler, senior slide, kids slide and bird swing from New Delhi. 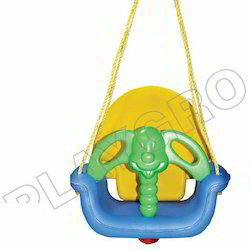 Size L30" x W33" x H43"
Super Senior Swing for your child. 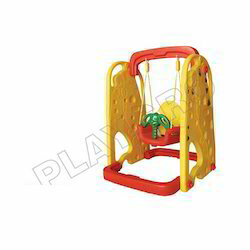 Your child can swing along in this sturdy but comfortable swing. Easy to install. 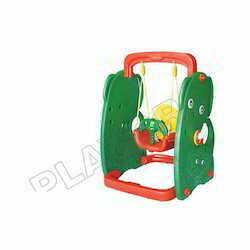 Can be easily installed in house or playgrounds. 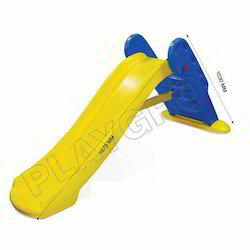 Portable and can be easily stored. 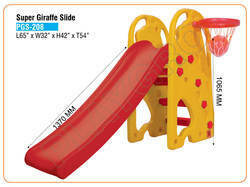 Size: L30" x W33" x H43"
Ultra Slide Fun is a perfect outdoor slide for your child. 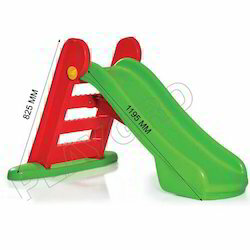 This ultra slide full fill the strong fascination for slides in your child and it comes with a high quality plastic material and smooth design. 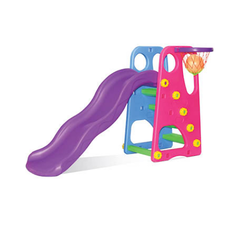 Ultra Slide is a multipurpose recreational outdoor toy which comes with a climb ladder, smooth slide and it is 100% safe for your child. 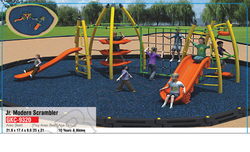 We are the leading and prominent Manufacturer and Distributor of Jr. Modern Scrambler. 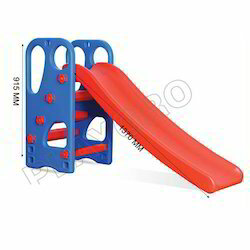 Innovation is our forte and we strive hard to design and develop a comprehensive range of Senior Slide that stands high on quality, durability, reliability and strength. 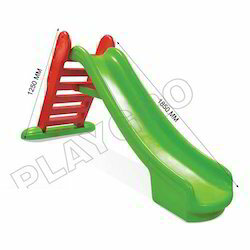 Our offered senior slide is mainly used by kids and toddlers for sliding purposes. 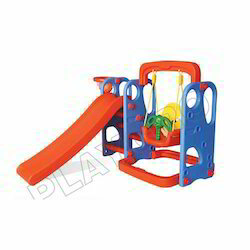 Along with that, we offer this senior slide in varied personalized designs, shapes and sizes in order to satisfy variegated demands of our customers. 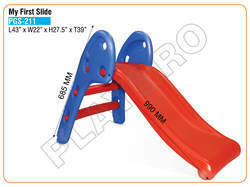 We are offering Kids Slide. 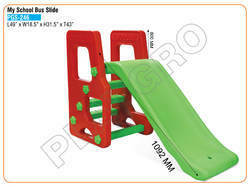 we are provide in different sizes, finishes and specifications in accordance with clients requirements. 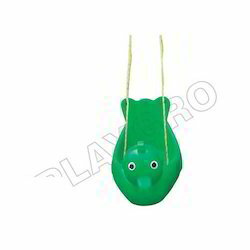 Our organization is known in the industry for providing an elegant collection of Hanging Swing. 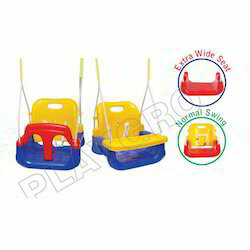 The offered hanging swing is designed using top notch material & modern techniques under the direction of our experienced professionals. 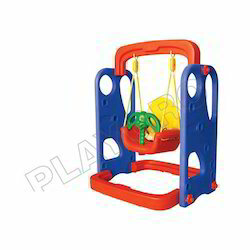 Available in various designs, colors and patterns, this hanging swing is specially designed for playing purpose. 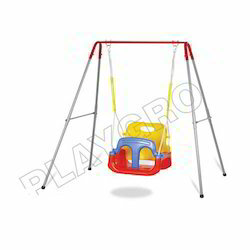 We offer this hanging swing at affordable rates within stipulated time frame. 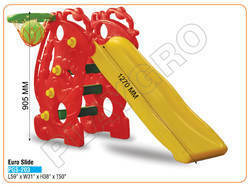 we are offering Super Swing. 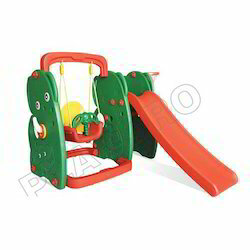 we are provide this set in different sizes, finishes and specifications in accordance with clients requirements. it is also known as sewing machines. 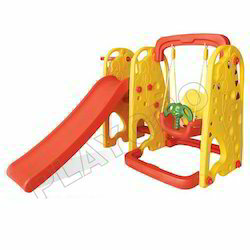 Looking for Slides, Swings and Combo ?